In our blog Use Cases for Your Integration Suite - Maximize Your Investment we outlined the many use cases for integration suites. Different than past, out of the box, purpose built applications for specific integration duties, integration suites are more like integration development tool kits. With the tool kit base functionality, integration framework, and organization specific transformation and business process coding, these tools are capable of providing a much wider array of integration solutions than purpose built predecessors. Here are some of the non-traditional use cases mentioned in the last piece with a deeper dive into each. 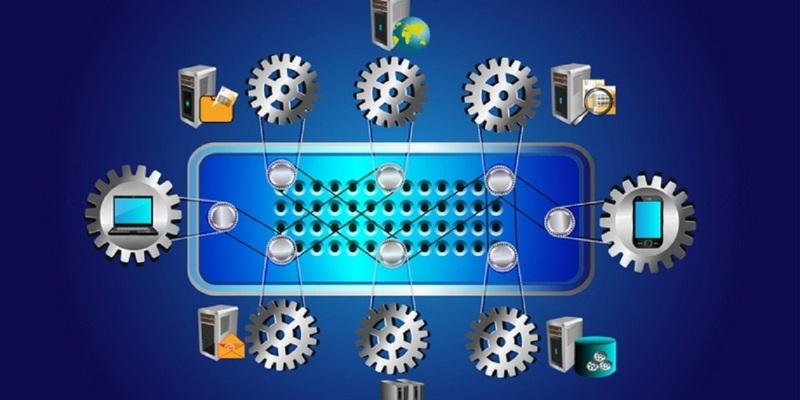 IBM recently released a new version of IBM B2B Integrator and IBM File Gateway. 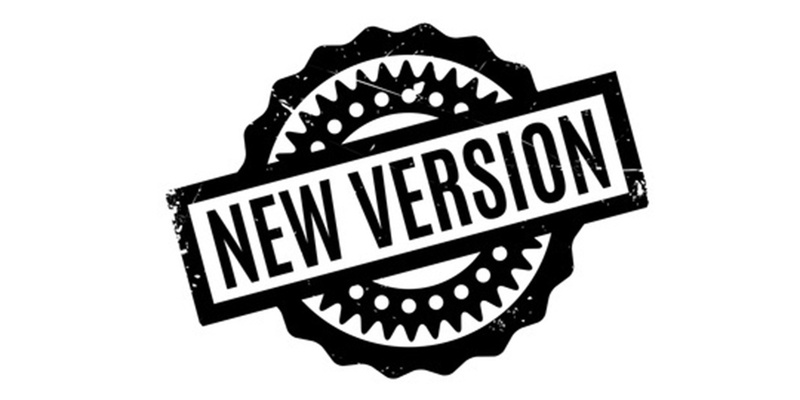 With the announcement of the new release, they also released the end of support dates for older versions of the products. You invested in an EDI system in order to communicate quickly and effectively with your trading partners. Now, you are hearing about APIs and how they are going to revolutionize the supply chain. Some people have said they will someday replace EDI systems, but that is unlikely, given the widespread use of EDI today. The winds of technological change are blowing through the supply chain. 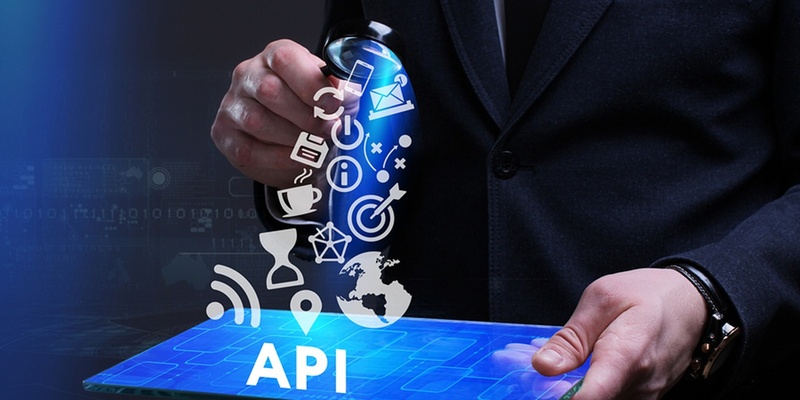 One innovation is APIs (application program interface), code that allows software programs to communicate with each other. 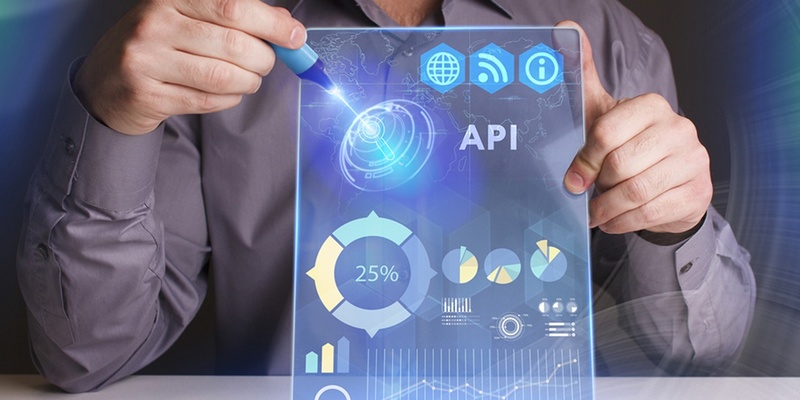 APIs have made headlines for their ability to enable the instant transfer of data. 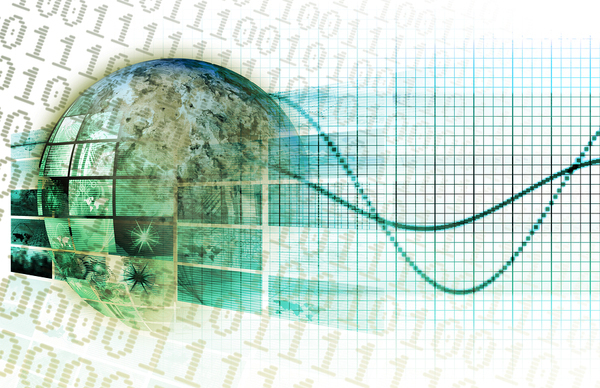 Some industry analysts predict they will replace the EDI system. High tech companies produce cutting-edge, game-changing products and services. However, they face certain challenges that do not affect other industries in the marketplace.